In late 2017, Australian Sailing celebrated the inaugural Hall of Fame highlighting the exceptional performances and contributions of athletes that helped establish Australia’s current era of remarkable success. Following on from this, Australian Sailing launched a new initiative to formally recognise sailors by presenting them with a uniquely numbered alumni pin, named in honour of the boat which sailed to Australia’s first Olympic sailing gold medal. The Barranjoey Pin, in the tradition of cricket’s Baggy Green cap, is an embodiment of the great traditions and values of those who have competed and continue to compete at the highest level for Australia in sailing. 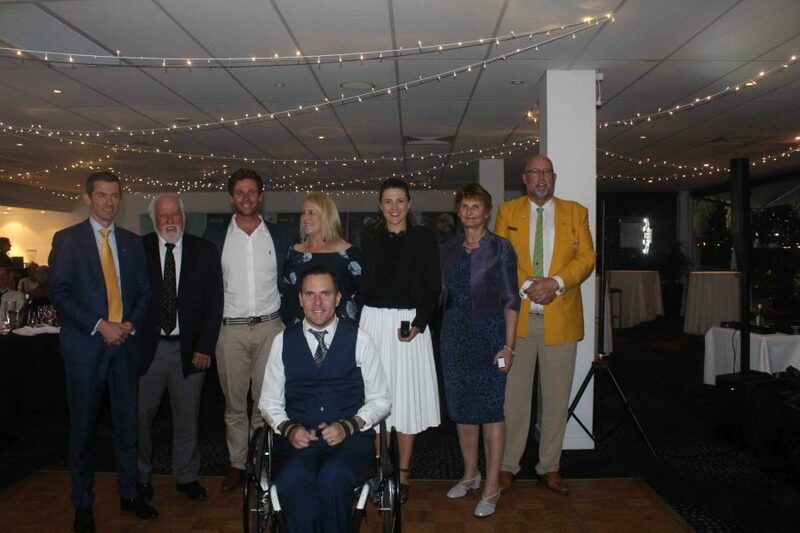 The 2018 Queensland Sailing Awards Night (28 July 2018) commenced with the presentation of the Barranjoey Pins to those exceptional sailors in Queensland who achieved amazing Olympic success in sailing over the past 10 years.